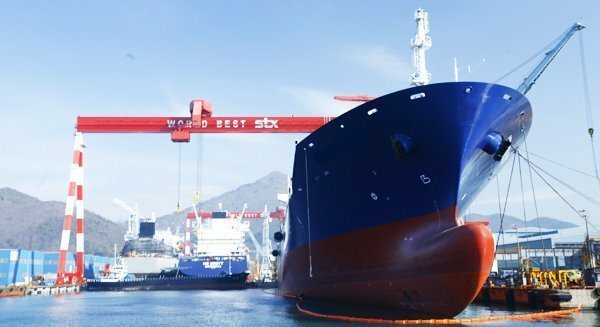 Four subcontractors were killed at STX Offshore & Shipbuilding’s main yard in Jinhae, South Korea near midday on Sunday. The workers were busy spray painting the inside of a tank on a 74,000 product tanker, due for imminent delivery to a Greek owner, when an explosion ripped through the confined space. The ship is meant to deliver to Andriaki Shipping this October. Another four men working in the same tank survived the blast. For STX, the accident is a severe blow. It has only just exited court rehabilitation and kick started marketing for new orders after a very difficult six years where it came close to extinction.